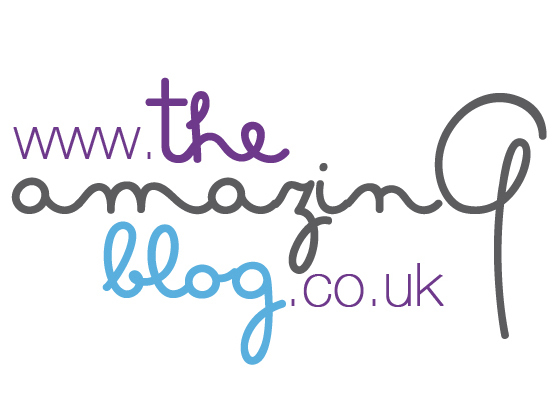 Here at The Amazing Blog, we know how stressful it can be to keep a bright hair colour between appointments at the hairdresser and sometimes we’re just too busy to book a haircut as often as we would like to. This is why Smart Beauty created Express Colour to extend the life of hair colours between salon visits. Express Colour is a range of hair products that will maintain your hair colour and condition. The range is made of 8 different and exceptional colours, so you are able to choose the most suitable one for your hair colour. We tried the Warm Brown’s shade to restore our original beautiful brown looking colour. This colour is perfect for light to medium brown hair and will last between 4 and 5 shampoos applications. If you want to maintain your colour until the next salon visit you can use your Express Colour shade once a week as it only takes 3 minutes to develop the colour. The 140ml pot contains a hypoallergenic, ammonia and bleach free product. You will also find a pair of plastic gloves in the golden box to make sure your hands are free from stains. Smart Beauty created a range of complete and easy to use products to refresh your colour at any time. Also, Smart Beauty made the range suitable for vegans and they are against animal testing too. Refresh your hair between salon visits at home by using the Warm Brown Express Colour from Smart Beauty here for £ 6.99.